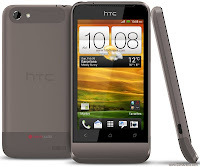 Ufone has introduced the all new HTC One V in Pakistani market. The HTC One V features a unique design that makes it easy to hold. Like all HTC One series phones One V packs an impressive list of features including a camera that captures every moment with crisp, vivid, beautiful photos. Plus, with Beats Audio™ you hear authentic, deep sound with true, finely-tuned details. Whether playing music or games, watching movies or videos, or your in-car experience, you get rich, authentic sound. The 3.7-inch screen, wrapped in a distinctive curved chin design, gives this phone a look all its own, while a metal unibody provides durability. Ufone Offers this best-in-class, all encompassing smartphone brings the ultimate experience in Android, powered by Google, for just Rs.28,500, the discoveries on HTC One V are limitless. Standard 12 months warranty will be provided by Brightex Pakistan. 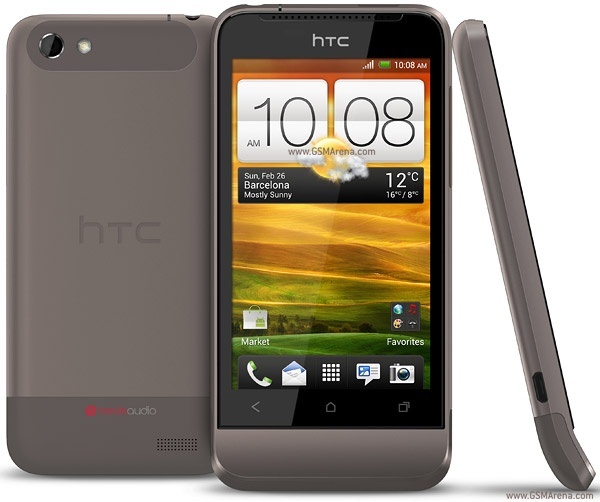 Get HTC One V and get a one-stop-solution for everything – only from Ufone Service Centers.